We are constantly innovating for our customers. New Quick Starts are released an average of one per week. 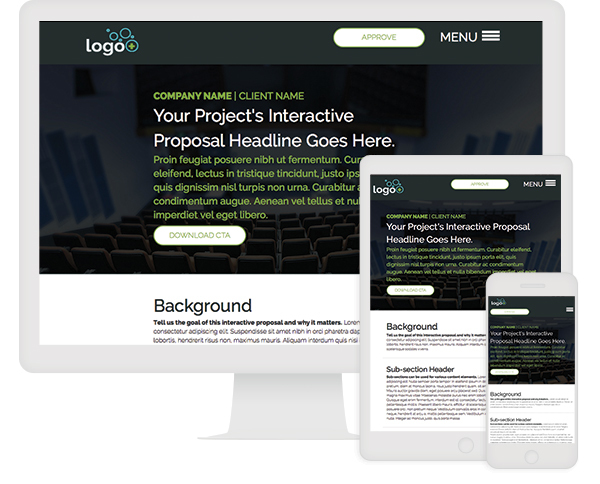 This interactive proposal tells the details of a project, product, or proposal in a long scrollable format. 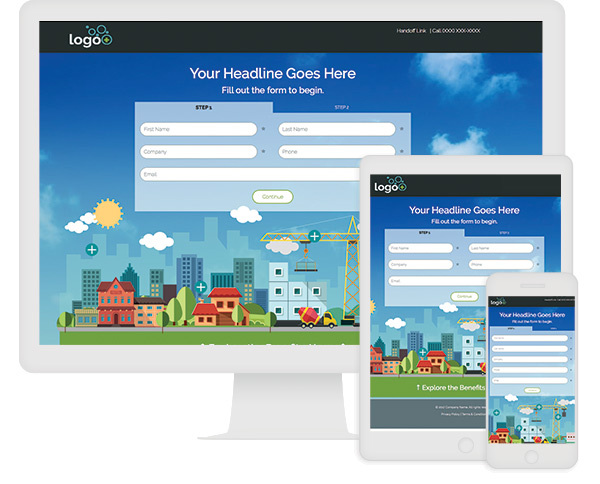 A single page design makes it easy to surface key points and stats to the user to encourage conversions. Want to test your prospects knowledge on a specific topic? 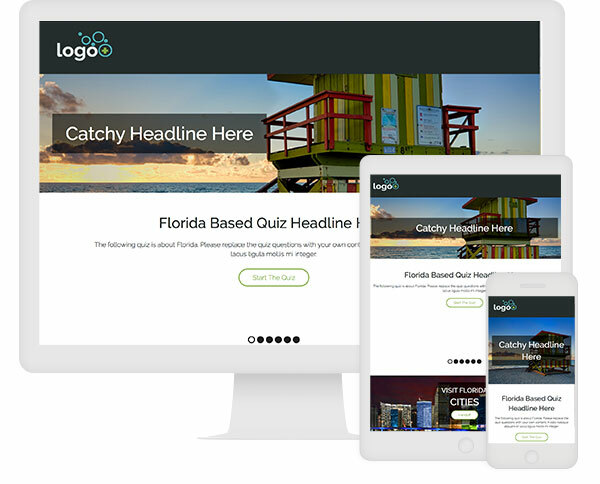 The Topic Based Quiz is a five question, multi-choice quiz that uses backend logic to display custom results based on the user input. In addition to the quiz, this Quick Start leverages bold imagery within the hero and two handoff CTA's at the bottom to engage users and encourage them to learn about a topic.